Looking to choose a holiday in Newquay, Cornwall this year?. One option is to stay on a Newquay Holiday Park. The advantage of these is they are quite a cheap form of self-catering and the campsite will have facilities such as entertainment, swimming pool, shop, takeaway and activities for children. However, when having a holiday in Newquay, if you aren't familiar with the holiday parks available and the Newquay town layout you will need to choose your holiday park carefully to get the best position and holiday park that meets your needs, whether you are a family, a couple or a group of teens. 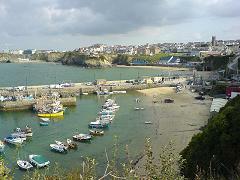 Trenance Caravan Park, Newquay, is great for families or older people. It is the closest caravan park to Newquay town. Location wise, it is next to the Zoo and by the boating lake. If you arrive by train then it is about a 15 minute walk (weight of your suitcases depending!) but it is all downhill. Trenance Caravan Park is a family caravan park, it is very small and doesn't have many extra facilities. Rosecliston Caravan Park is an adults only campsite, best for singles and couples. Definitely a young crowd. The Rosecliston camp site is about 2 miles out of Newquay town. At night it is dark to walk to, along a narrow road, although I think there may be a footpath there now, it certainly isn't a walk I'd want to do on my own, both in terms of personal safety and traffic safety. Porth Beach Tourist Park is ideal for families. 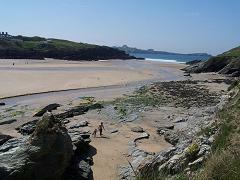 It is close to Porth Beach, Newquay, which is the outer edges of Newquay but has a great beach. Town is about 2 miles away, but buses run in the summer season until about 3am as they take people to/from Trevelgue.This is a good clean site. What's good about Porth Beach is the variety it brings you. The sand is soft, there's a very shallow stream that runs down through the beach, ideal for toddlers paddling. Further out there are rocks and caves to explore - at low tide you can walk through to Whipsiderry Beach on one side and Lusty Glaze Beach on the other - although I'd not recommend this unless somebody knew you were going there and you knew the tide times. People have been caught out. There's also the Mermaid Pub, which is right on the side of the beach and has a very large, and very affordable, menu of food. I have eaten there a number of times and the portions are large. The Mermaid pub isn't one where you'll find any trouble, it's a families/food pub. Hendra Holiday Park is the largest holiday park and camping ground in the Newquay area. Independently run, it is family-centred and very clean and secure. Again, you will find this park 2.5 miles out of town, but there is a regular bus service into town throughout the day and evening. Hendra Holiday Park is just about ½ a mile from the Morrisons supermarket and petrol station (neither are open 24 hours). It has a club on-site, or there's the Kings Head along the road (walkable). Hendra is also home to the Waterworld Swimming Pool, with flumes. Note that there will need to purchase a pass if you wish to use this facility. The park itself is a Bellamy Gold Award holder, with 5 stars. This Bellamy Award is given for: the highest possible grading, parks are judged to be meeting exceptional quality standards. They go beyond the norm in terms of quality provision. They exceed the highest standards of the industry. Expect to be surprised by what you find: pristine conditions, thoughtful and sympathetic landscaping and immaculate standards of cleanliness the crème-de-la crème. Trevelgue Holiday Park has now been sold and renamed. Where the site used to be is now an upgraded family friendly site called Newquay View Resort, part of the Peter Bull Resorts group. The site is tucked away a mile or so inland and so not an easy walk to the beach. It is about 3-3.5 miles from Newquay town centre. Sunnyside - this was a Club 18-30 holiday campsite for singles... The campsite has now closed down and the land is being used for second homes / holiday homes in Newquay - a new development of luxury cedar cabins for the posh crowd! There is a new Sunnyside Hotel that opened in Newquay town for 2007, which overlooks Towan Beach. Tip: If you are booking holiday chalets, holiday caravans, mobile homes, campsites, or motorhome pitches in Newquay, then check the actual location of the holiday camp site. Many will align themselves to Newquay, yet actually be a number of miles inland. Make sure you don't arrive by plane or train, expecting to be within a mile of town, only to find you're right out in the countryside without even a bus service. A list of UK holiday caravans you can book direct with owners. Economising on your holiday in this way doesn't mean you get a lesser holiday, just that you save money on the one you'd have chosen anyway! Hendra Holiday Park, Newquay, Cornwall. Holiday caravan park. Hendra Holiday Park, Newquay, Cornwall. Caravan park for a Cornwall holiday. Take your holidays in Newquay. An ideal location in Newquay for family holidays. Quiet, relaxing, situated by Porth Beach and in easy reach of all of Cornwall's amenities. An adults only campsite in Newquay Cornwall with excellent facilities for groups and couples. Welcome to Trevelgue Holiday Park, Newquay. Trevelgue Holiday Park - A family holiday park located a stones throw from Newquay surrounded by beautiful countryside and safe sandy beaches. There are at least seven beaches in Newquay - here's a simple list of beaches, from East to West and their facilities. Monkey Tree Holiday Park is an award winning campsite based in Cornwall near to Newquay and Perranporth beaches, a perfect base for a family holiday. Parkdean Holidays. Spacious caravan holiday accommodation and fantastic park facilities and entertainment make your short break or UK family holiday one to remember. 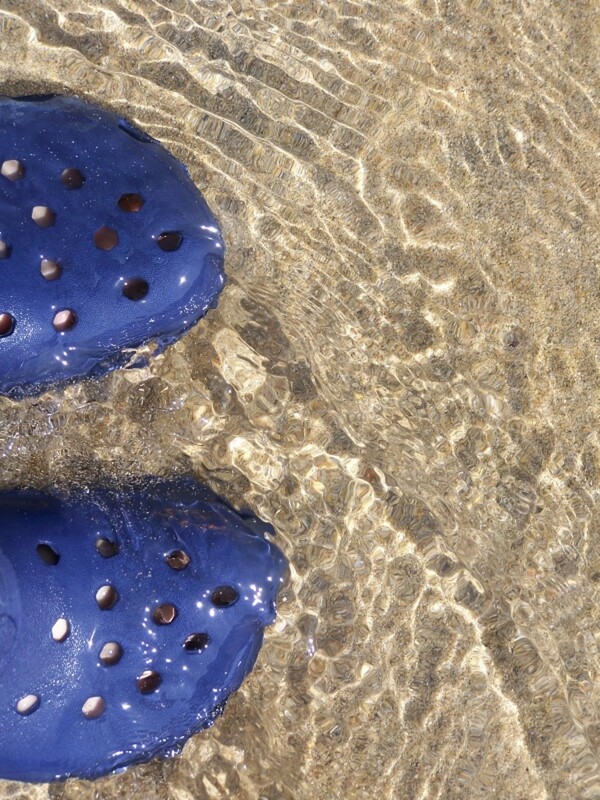 Enjoy your camping & caravan holiday in Cornwall at Perran Springs Holiday Park, Newquay. set within twenty-one acres of a luscious, tranquil, sheltered countryside valley. We accept families and couples only. 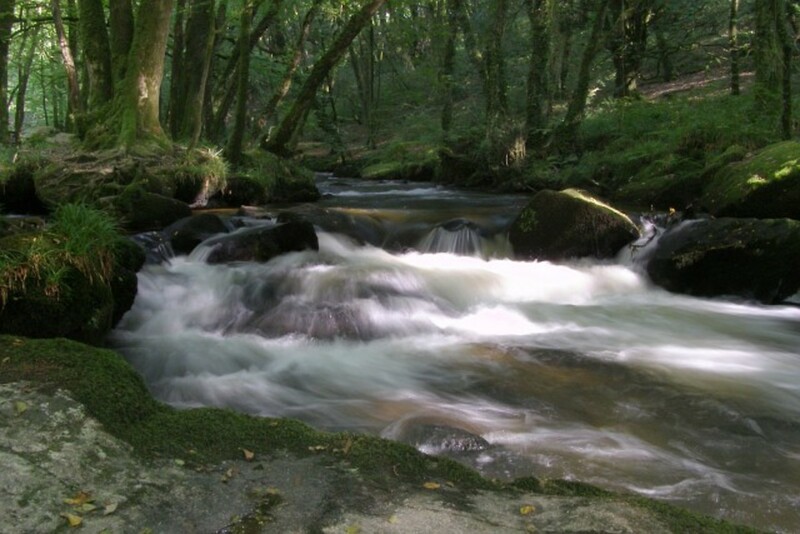 At Treloy Touring Park we offer families and couples a warm welcome to a beautiful part of Cornwall. Conveniently close to the busy town of Newquay and some amazing beaches, but tucked away from the crowds, Treloy is a family-run park. A friendly welcome awaits you at our touring park, situated four miles north of Newquay on the B3276 coast road in beautiful countryside designated by the National Trust as an area of outstanding natural beauty. We welcome dogs. This is a random collection of some of my favourite places in Cornwall. 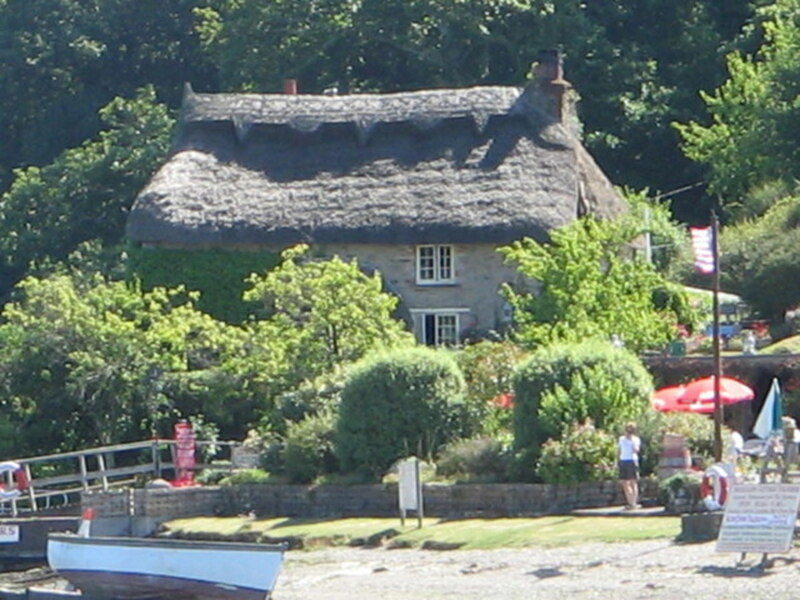 Covering a Smugglers Cottage, pirates tunnels, ghosts and great days out. An index to many informative, interesting and exciting information pages about Cornwall. Cornwall is the most south-westerly county in England - and there's a lot going on. There's so much to write about that this will always be added to. No, I'd not included Whiteacres as it's quite a few miles from Newquay, and not close to any of the beaches either. Whiteacres is just under 5 miles away, which many people might find too much of a bind if they're after a beach holiday in Newquay. There is a bus that runs past Whiteacres, with a bus stop on either side of the road outside the park, or you need a car. So my list only contained holiday parks close to Newquay beaches.